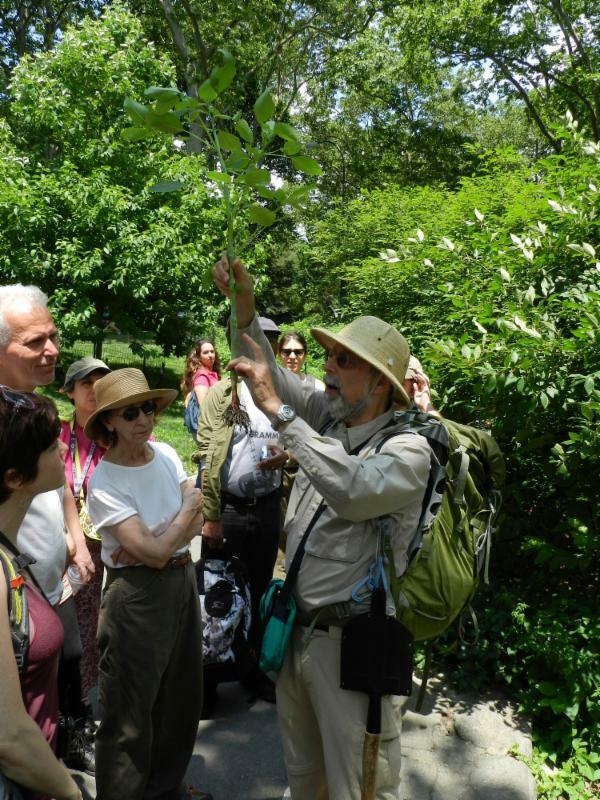 EVENT: Come Forage With Wildman Steve Brill In Central Park! Suggested Donation $20 ($10 for children under 12), sliding scale. Bring plastic bags for vegetables and herbs, paper bags for mushrooms, plasticcontainers for berries, drinking water, and a pen (to sign in). No sandals (there may be poison ivy, bugs and thorns). Please visit MTA website to check if there are any schedule changes. Join me (Donna Perrone) for a nature walk through Central Park’s Ramble with Naturalist ‘Wildman’ Steve Brill. I have partaken in many of his walks foraging through many of NYC’s parks. You will be surprised to see how abundant our park’s are with wild food! Learn about foraging from an expert! 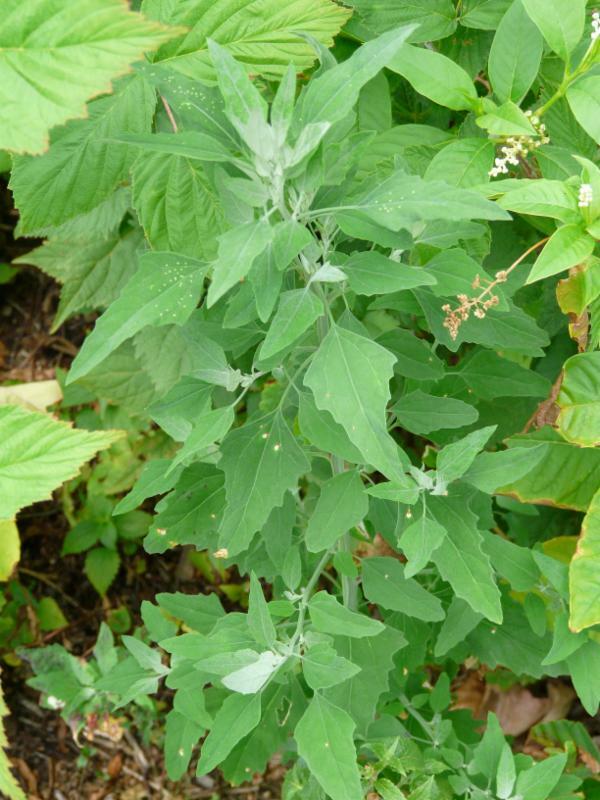 There should be found medicinal wild plants, and mushrooms. And in at the end of the summer, herbs, greens, nuts, berries, roots, and mushrooms all come into season simultaneously. Read more on Steve’s website. I am a volunteer. All questions concerning the walk, payment and reservations are to be made directly with Steve. If there is severe weather please contact Steve regarding the walk. Sign up for event updates & newsletter! DONNA'S BLOG: 7 REASONS TO GET A COLONIC! Cleanse Your Liver! Gallbladder Flush Class! CHECK OUT OUR TERRIFIC RADIO PODCASTS INTERVIEWS WITH LEADING EXPERTS! BLOG: LET"S PLAN A DATE FOR A CLASS WHEN YOU CAN ATTEND! BLOG: goop Loves GEV! NYC Healthy Best Picks! BLOG: Gabby Bernstein Recommends Getting a Sauna Session @ GEV!